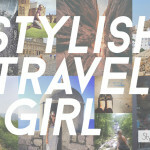 Hey stylish travel girls — show us your travel style! 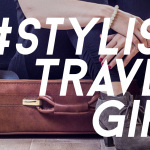 Tag your YOUnique travel fashion ‘grams with #stylishtravelgirl, then discover and connect with fellow female travelers as your photos appear here in our feed. 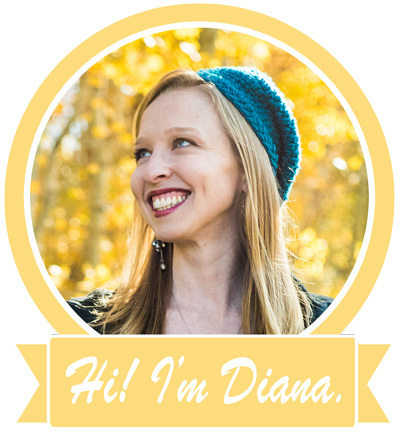 Periodically we’ll feature our favorite photos in a blog post here on STG! 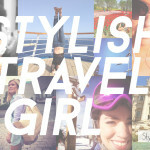 As a stylish travel community, STG loves sharing your unique contributions. There are several ways to make your mark on our fashionable travel community. 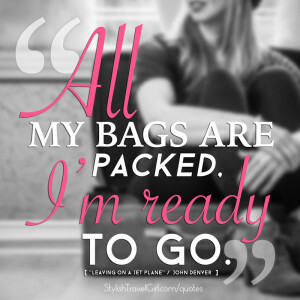 Are you in need of stylish travel advice or don’t know what to pack for an upcoming trip? 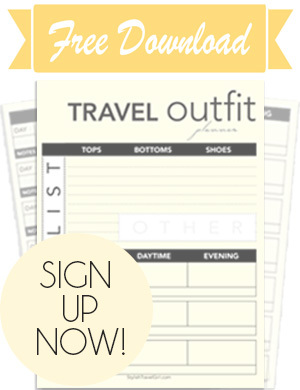 Submit your travel fashion questions to STG, and we’ll pose your question to our fashionable travel community and STG experts so you can ship out in style!